In this episode we tackled one of the major issues of our time: Why haven’t more countries used moose as Cavalry? Sweden tried it. The Soviet Union also tried it. 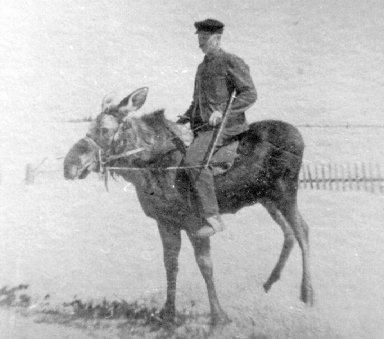 But, the mighty moose has consistently resisted being turned into a weapon of war.